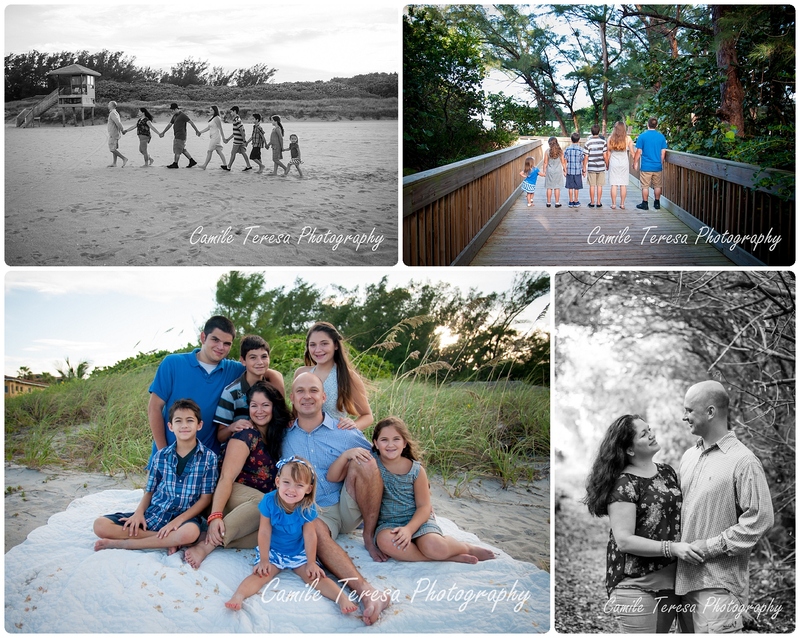 Yesterday I had the privilege of photographing the Salemme family, and I just couldn’t wait to share a little sneak peek of the awesomeness that is their family! Mom, dad, plus six children; and more love than can be described with words. More from their Delray Beach session is coming soon! ← What do I wear to a Portrait Session?